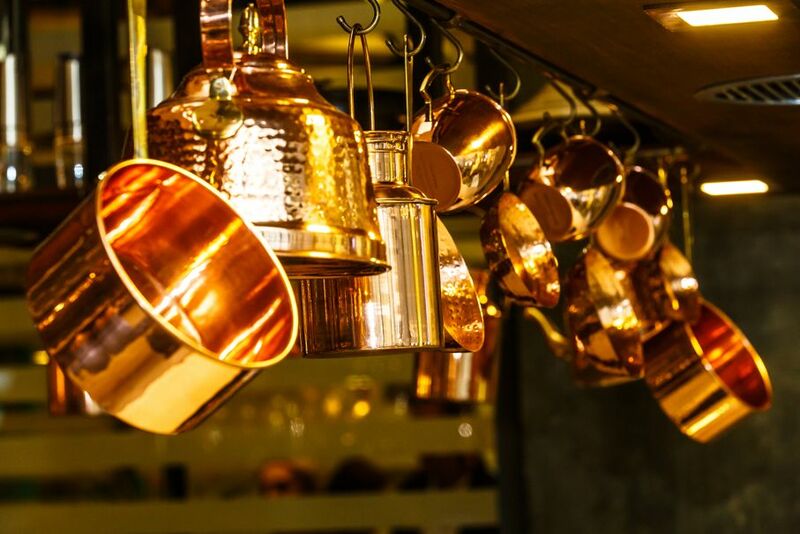 Properly caring for and maintaining your copper cookware is the key to ensuring it will last for decades. Once only used by world-renowned chefs, copper pots and pans are now among the latest cookware trends. Copper cookware is a favorite among anyone who cooks — from professional chefs to self-professed foodies to moms and dads who are feeding their families. The reason is simple. 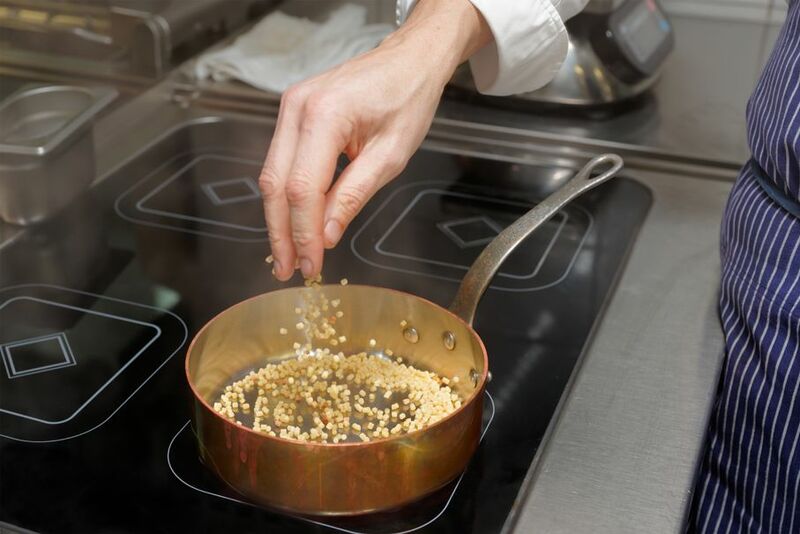 Copper warms quickly and distributes heat evenly, which makes cooking easier and yields consistent results. Copper cookware can be expensive, but it’s worth the investment if you cook regularly. Caring for copper pots isn’t difficult, but it’s easy to make mistakes if you don’t know the right techniques. Let’s think back to science class for a minute. You might remember that copper is a soft metal, which is why it conducts heat so well, but it’s not a food-safe material. That’s why copper pots are coated with stainless steel. This coating makes it safe to cook with copper. If the coating is ever nicked, scratched, or pitted, then you need to toss out the pan. There’s no bringing it back. That’s why so much of copper care is about keeping this coating intact. 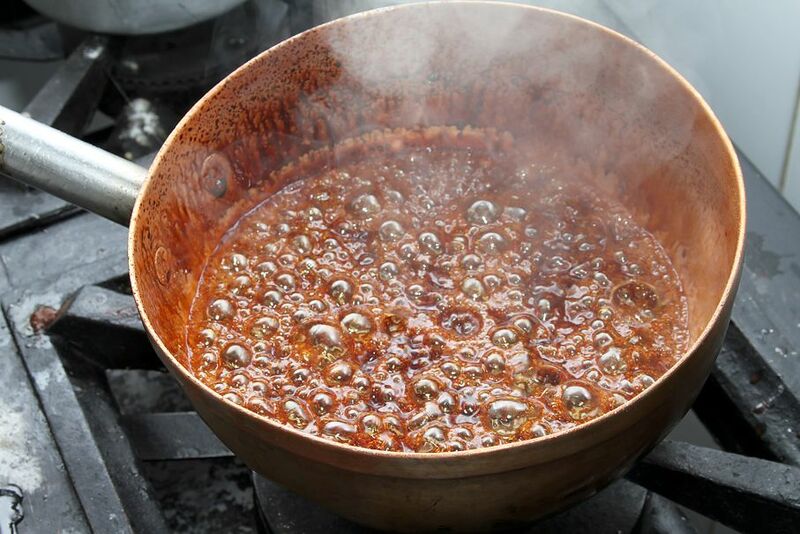 Here are a few tips to keep in mind to make sure your copper keeps cooking! 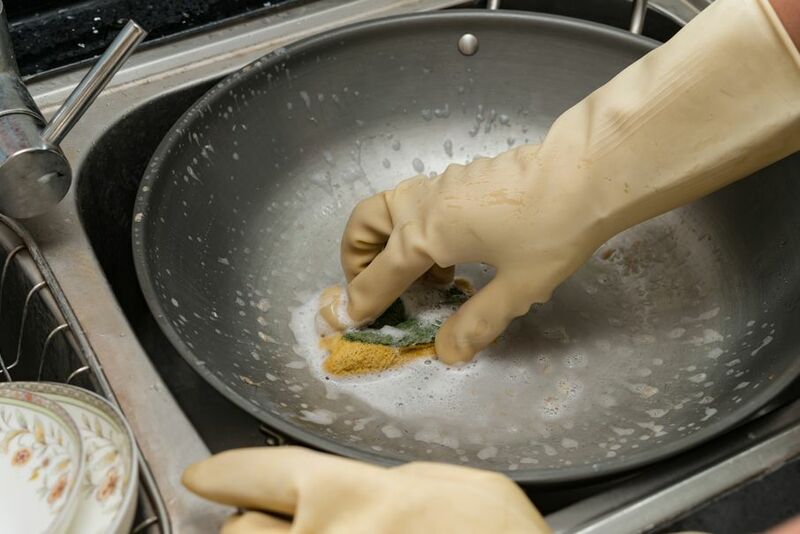 Cleaning copper cookware is easy. Use a gentle dish soap, a soft sponge, and warm water before its first use and every time thereafter. Never scrub copper. Scrubbing could ruin the stainless steel coating. Never put a copper pot in the dishwasher or use anything containing bleach to clean it. Avoid all abrasive products, even if they claim to be copper-safe. If the pan has hard baked-on foods such as caramel or cheese on it, it's better to soak it overnight and then gently wash the food away. Remember, never scrub copper. Generally speaking, you want to heat copper pots slow and low. And never heat a pan without oil, butter, or some kind of fat in the pan. Otherwise the stainless-steel lining can degrade over time. Copper naturally tarnishes over time, so here’s how to properly polish copper. You can use any commercial copper cleaner, or make your own natural polish solution. 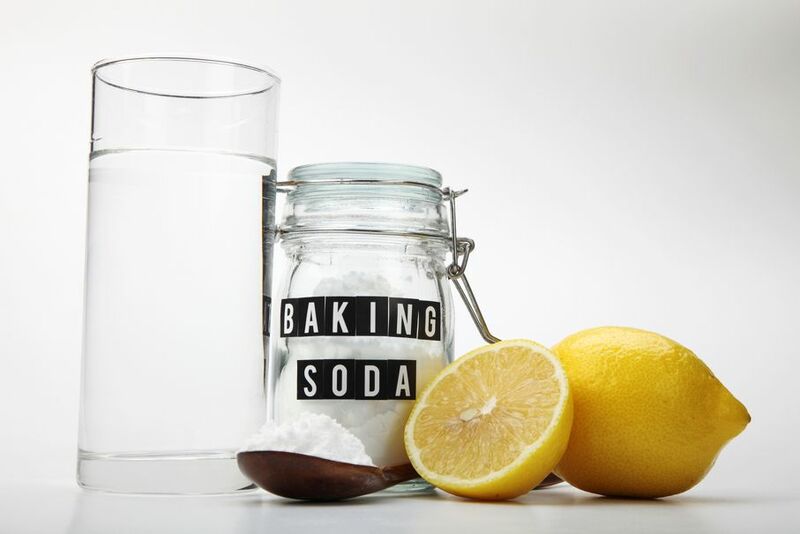 Simply mix 1 cup of lemon juice with 1 tablespoon of baking soda; or you can use the vinegar and salt in the same ratios. Just dip a clean soft cloth into the solution of your choice, buff the pot or pan, rinse it with water, and dry. If you use the vinegar and salt, just be sure not to scrub as the salt can scratch the finish. 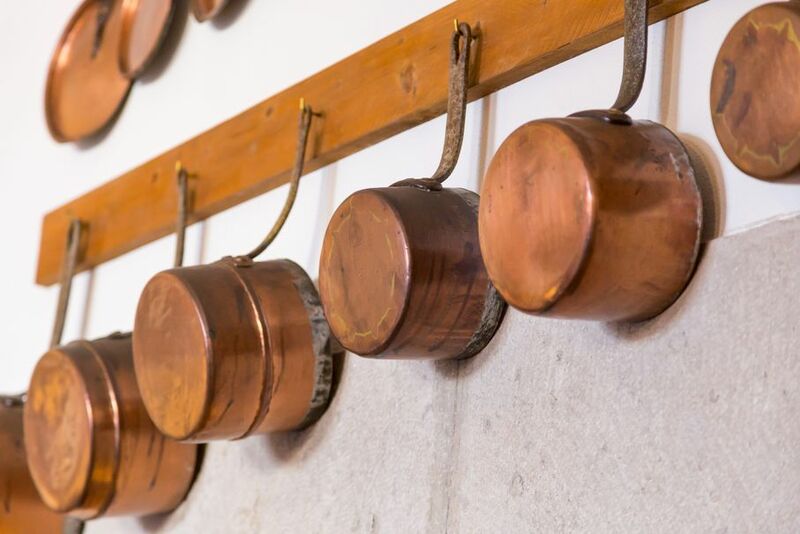 For practical or aesthetic reasons, you may want to skip polishing and let your copper cookware develop a patina. Patina is a green or brown film that forms on copper as a result of oxidation over long periods. It’s natural, not harmful in any way, and can add a rustic elegance to the piece, so many people prefer it to polishing. Some even say that patinated surfaces are harder and better conductors of heat. Now that you know the benefits of copper cookware, and the simple rules for cleaning copper, there are no excuses not to own some. Get yourself some copper pans and get cooking!